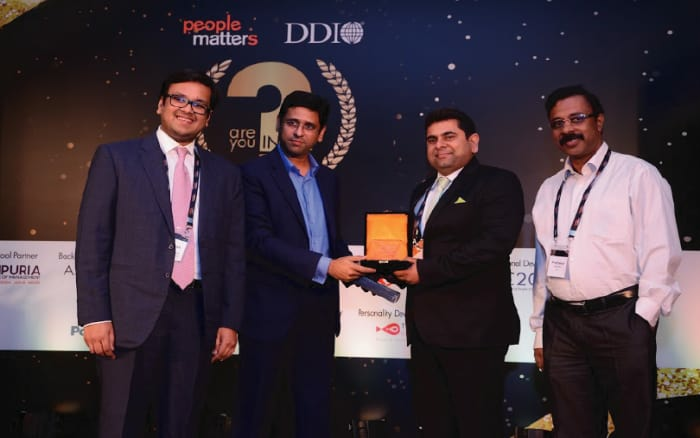 Recognizing the top of the leagues, our rigorous selection process involving jury of seasoned leaders from the community felicitates winners across the various talent verticals. For reaching out to larger audience, our Digital and Brand Reachout initiatives provide content marketing opportunities to establish your thought leadership. Bringing together smaller and focused groups for exclusive conversations across multiple locations with the expertise of our partners. 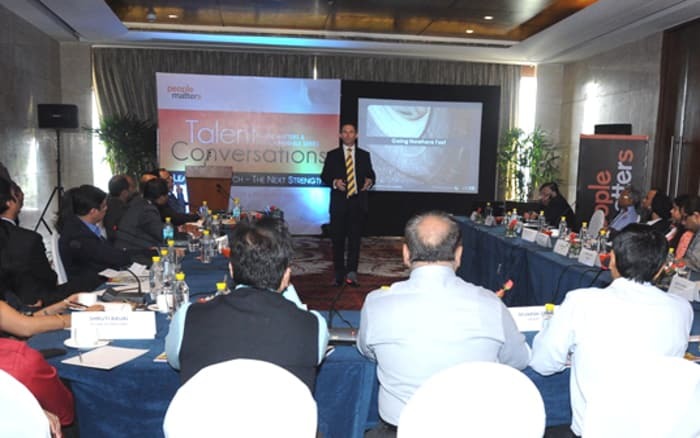 Our premier large scale conferences bring together to 3000 + senior HR leaders and 150+ HR service providers throughout the year to focus on key verticals of talent challenges. The world of people and work is transforming. With the growing impact of automation, there’s obsolescence of some professions (or a human role in them). And the introduction of entirely new ones is already happening. The importance of flexibility in the content, capability and location of work is all undergoing a metamorphosis. It is in this environment of exciting change, evolving opportunities and growing challenges that People Matters plays a critical role. 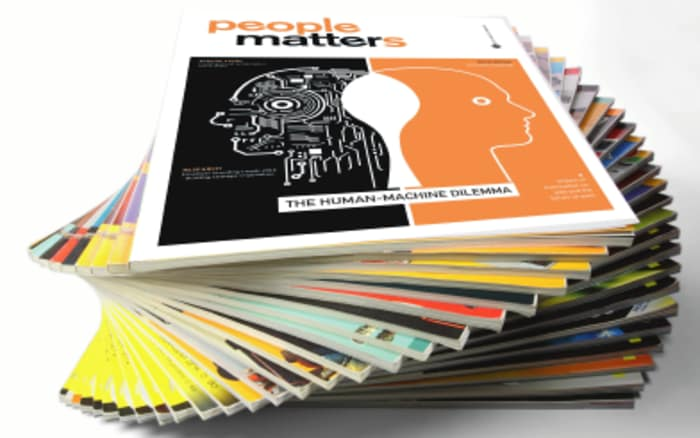 People Matters is a new-age, niche media organization with a vision to be a pivotal thought leader in the arena of people and work. We focus on providing the world of talent and work with a plethora of insights that enable talent professionals to have an intellectual point of view and the ability to make decisions that create a big impact. We bring the talent fraternity abreast with new ideas, trends, technological innovations, expert viewpoints and new pathways that raise its collective consciousness and help in finding all the answers pertinent to people and work. And, we believe, that when talent professionals have all the answers, they themselves become the answer to the questions and challenges the world of talent faces from time to time. We also believe that only when thoughts translate into actions that impacts are delivered and the real difference is made. This is the understanding that helps us to provide talent professionals with insights and a knowledge base that fuels them to not only develop better viewpoints but also, execute better. It is this understanding that makes us what we are, the nerve center of people and work. Today, this has made People Matters become the largest digital community in Asia. Be it the rich industry-specific content or the custom events that let you rub shoulders with an eclectic mix of intelligentsia from around the globe, People Matters emits, directs and controls the flow of information that makes transformative action possible. The proof of this is People Matters TechHR which we host. 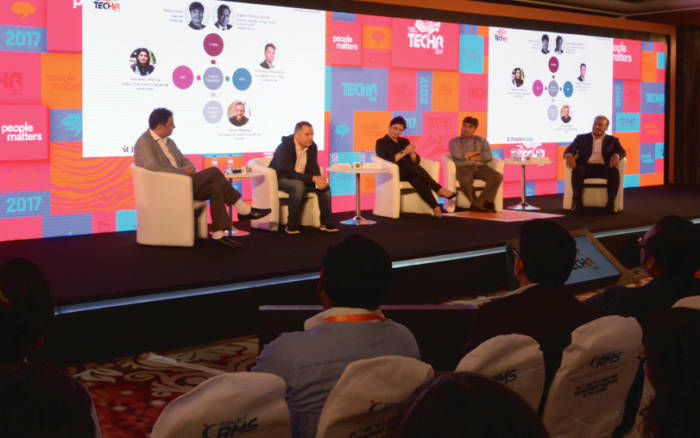 Ready with its seventh edition now, it is the largest and most coveted HR technology conference in the whole of Asia. We architect learning experiences and offer high-quality media products by leveraging our presence across mediums like digital, print and physical initiatives. 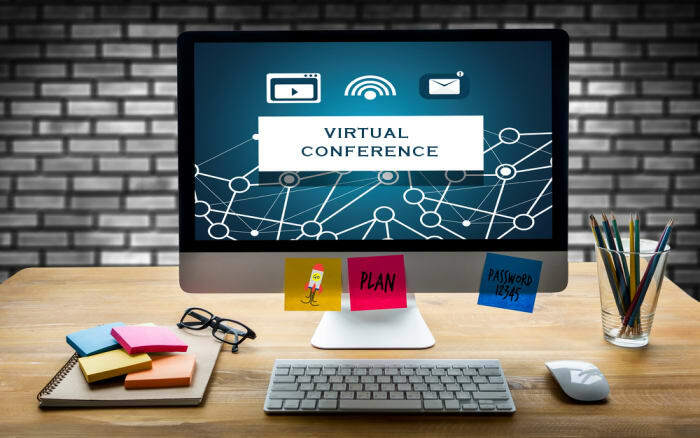 Our premier large scale conferences bring together to 3000+ senior HR leaders and 150+ HR service providers throughout the year to focus on key verticals of talent challenges. Bringing together smaller and focused groups for exclusive conversations across multiple locations, our custom events are designed to build smaller communities with the expertise of our partners. Because our aspiration is to reach every business and talent leaders across the globe, our high-quality media products are designed to exceed global design standards, be easily consumable and add sophistication to you and your businesses. Need visibility to over 300K Talent Leaders across industries in one-go? Advertise with us. Looking for instant access to everything big or small in the world of talent? We work with the leading organizations and service providers across industries, locations and sizes to provide the most innovative mediums to reach a 360 degree network of the talent industry. We have worked with over 500+ partners helping them further their business goals. Got a question? A suggestion? Need some information? We would love to hear from you. People Matters Media Pvt. Ltd.
Get more coverage! Send us images of press conferences, appointments or acquisitions. 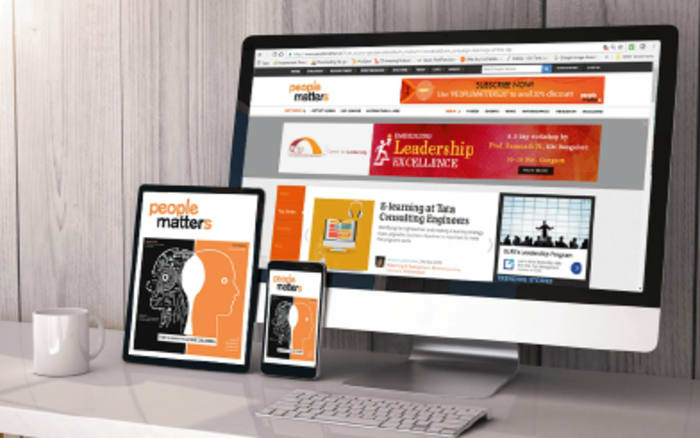 At People Matters, we believe in creating and sourcing indispensable content that belongs to the HR fraternity and is useful for our CHROs, CEOs and HR leaders. We would like to hear from you! Let us know what you think of any of our offerings print magazine, online content and events. Also feel free to report any missing links or errors.